Electrical Research and Development Association (ERDA) has announced appointment of Hitesh R. Karandikar as the new Director. 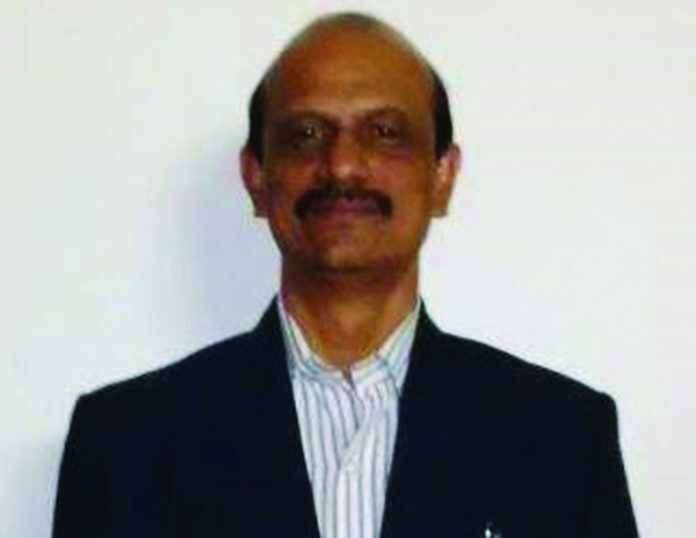 Karandikar is a Graduate Electrical Engineer from Gujarat University. He has completed his MBA on Finance and Marketing from Sikkim Manipal University and has obtained a PG Diploma in Human Resources from M.S. University, Vadodara. He brings with him 27 years of industry experience from GEB, DNV, KLG Systel, Bureau Veritas and GETRI. In his last assignment, Karandikar was working as Director GETRI (under GUVNL). “ERDA is on a continuous growth trajectory over the last few years and is diversifying into various new domains in the field of testing & evaluation, field services, R&D and expert services. With the sustained growth of the organisation, it has been decided to strengthen the management team of the organisation,” ERDA said in a statement.